What is a record? | Welcome to the Help Page! 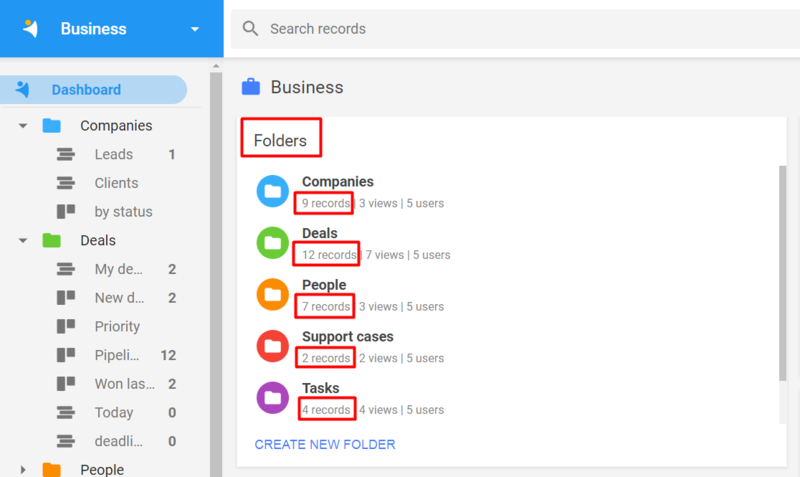 When you start using NetHunt, you see that all data is stored in folders that contain records. A record in NetHunt is an entry you create inside a folder, be it a customer profile, a deal, a support case, a contact etc. The field set/profile to the left. All the fields you create in the folder settings are depicted on the record form. You can fully customize all the fields whenever you want in one click. 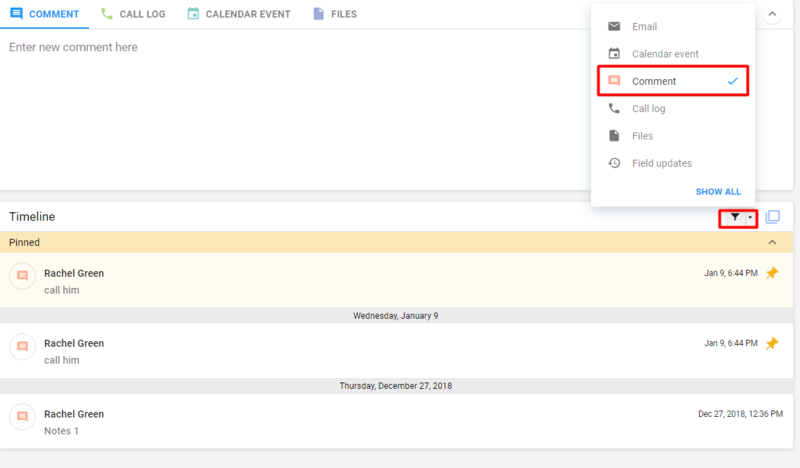 The comment/call log/Calendar events/Files entry section, where you can insert comments, create events linked to the record and attach files from your computer or Google Drive. Timeline shows all the listed above as well as the record updates and the emails linked to this record. You may actually see who updated the record as its value changes along with the user name.